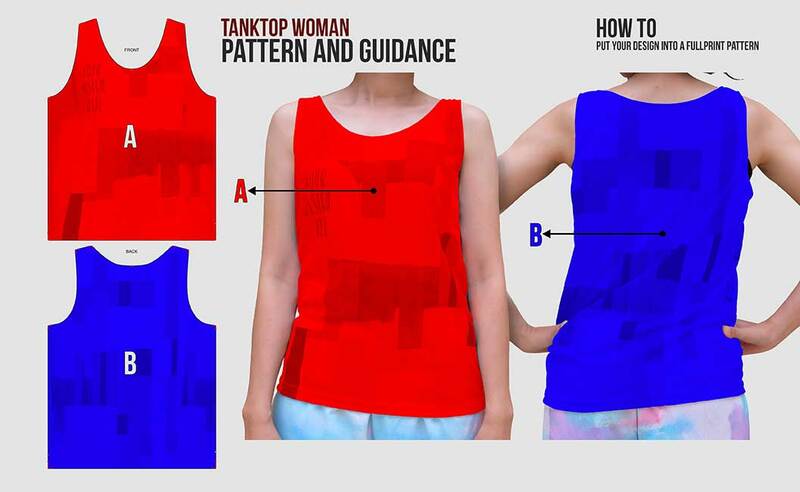 Tank top cannot be separated from women. 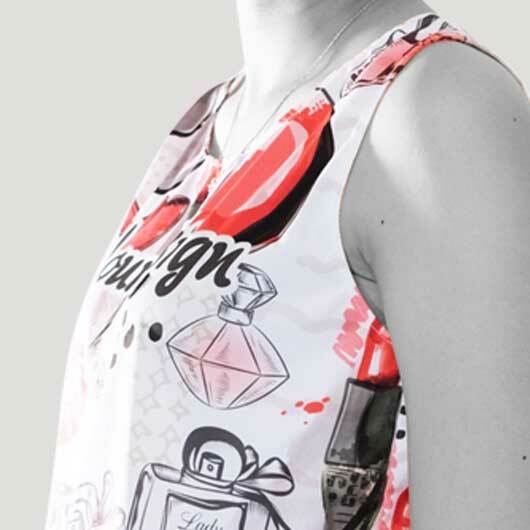 We proudly introduce our full print tank top women. 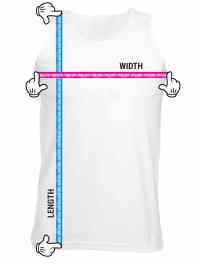 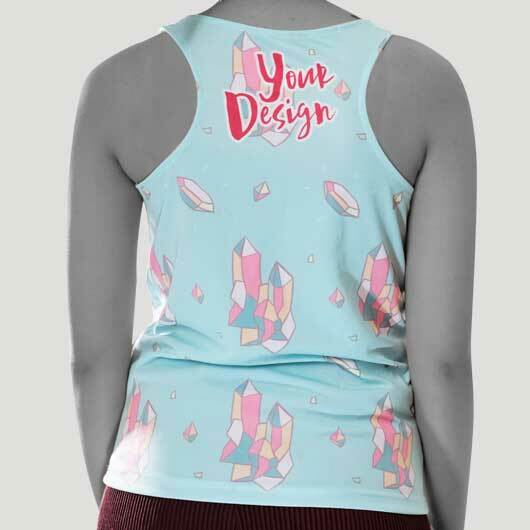 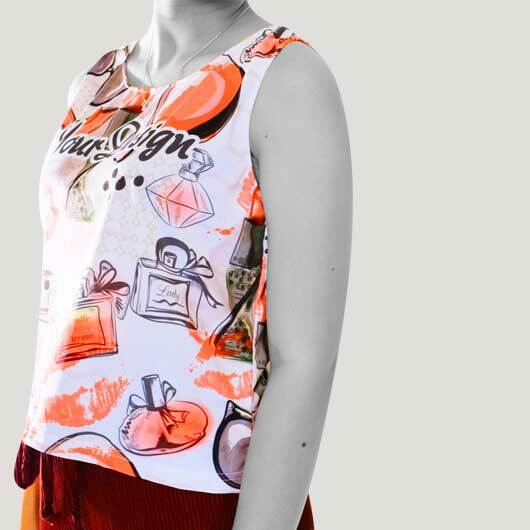 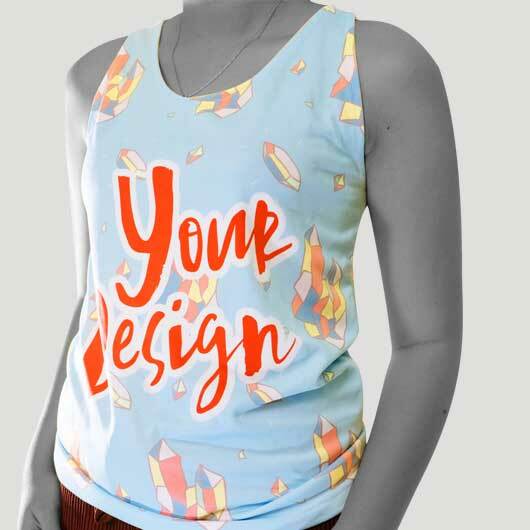 A tank top where you can put your favorite design in all area. 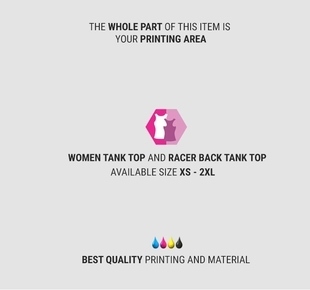 Microfiber, hivetex, and axtatex are a high-quality materials that we provide to create tank top for women. 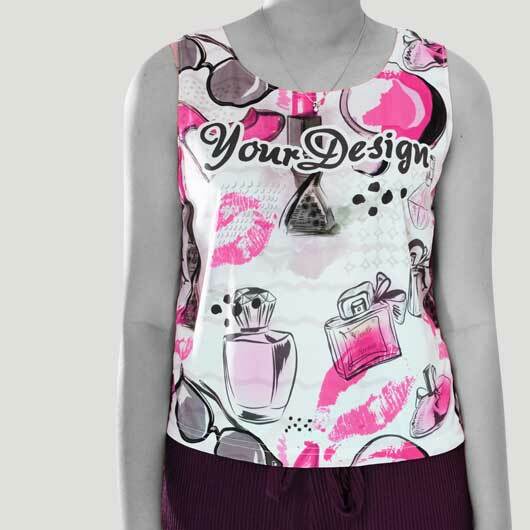 Tank top that we produce is durable and undoubtedly best quality with strong, neat, and right stitches. 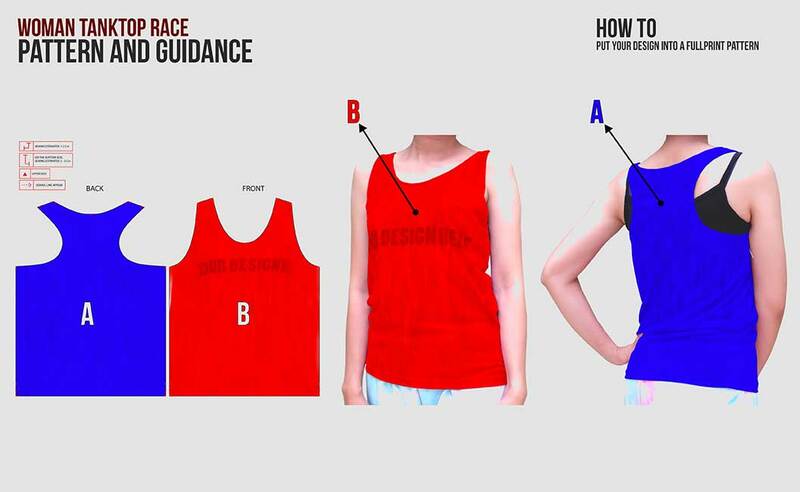 Available 2 different style: Woman Tank Top (standard) and Racer Back. 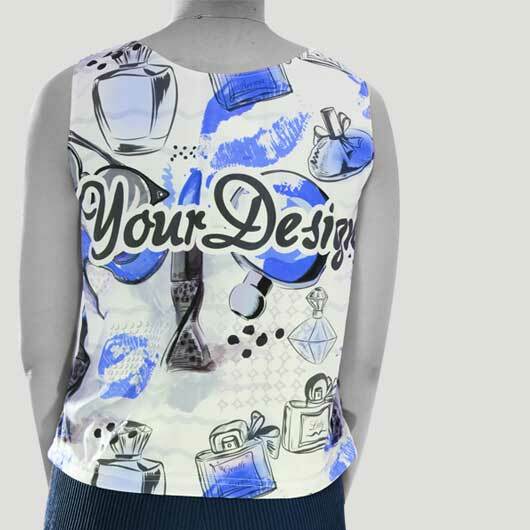 All these tank top materials will result in a doff elegant and exclusive color. 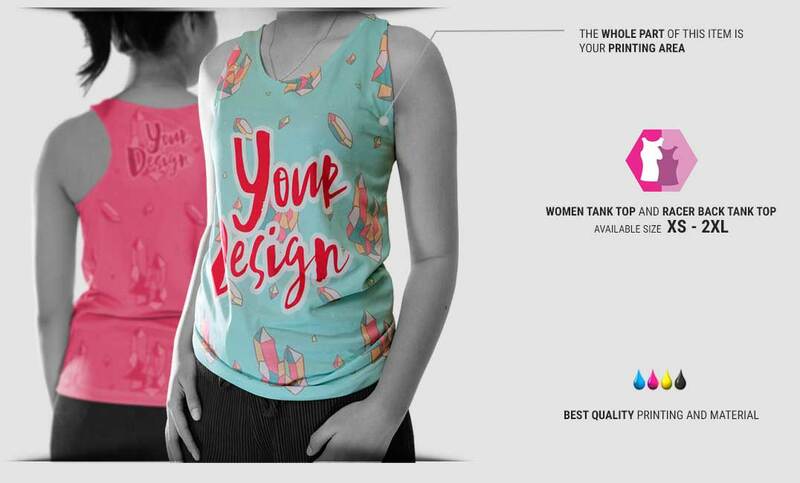 Put your choice on microfiber for a porous cool item, pick hivetex to get a more details design print result, take axtatex if you like soft and smooth feels of your tank top. 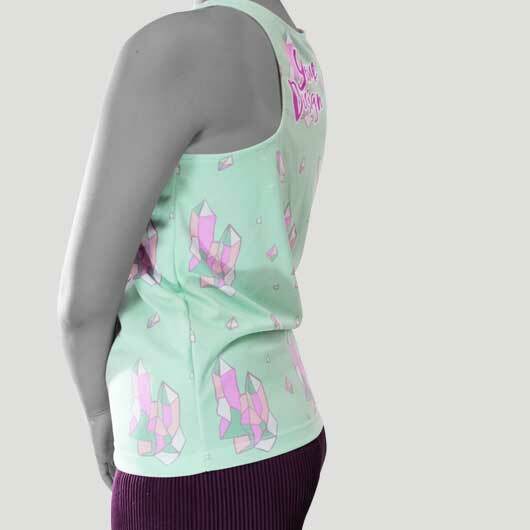 Choose your own favorite fabric to be combined with any designs. 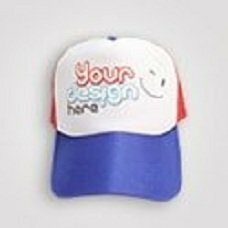 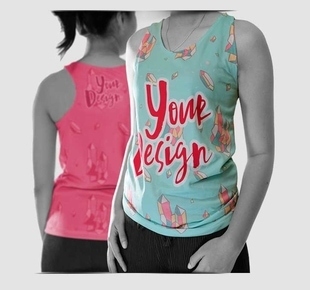 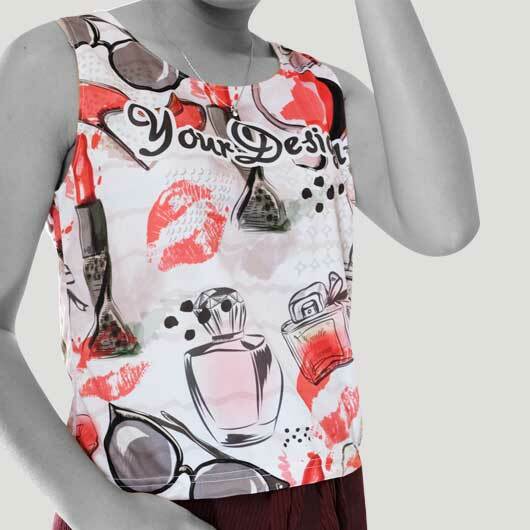 The high-quality product will always be our result as we only use the best machine, ink, fabric, and professional to create full print tank top for women.